Home » Sephora » Sephora Delhi Gets a Fabulous Makeover! Sephora Delhi Gets a Fabulous Makeover! Sephora Delhi Store Gets a Makeover! While we’ve been busy exploring the aisles of Sephora in Saket, Delhi, the team was busy re-designing the store to give us an even better shopping experience. 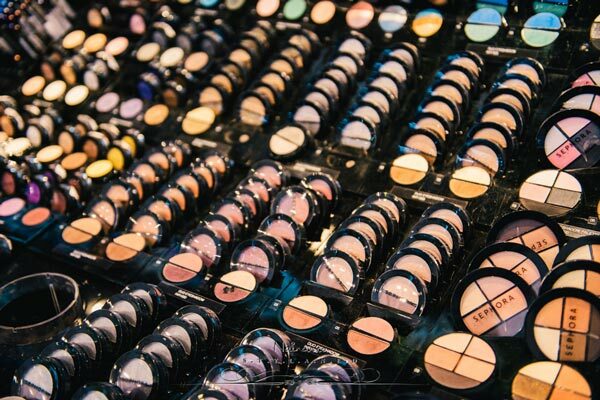 Sephora is like a candy land for us makeup fanatics with the world’s best and biggest brands all housed under one roof. The store, a few weeks back unveiled their new look and we were lucky enough to witness the festivities. The new swanky look of the Sephora store now has exclusive Mens section which includes skincare products by Sephora exclusive to men. Right opposite to this counter is the Men’s & Women’s fragrance bar with brands categorized in an alphabetical manner. 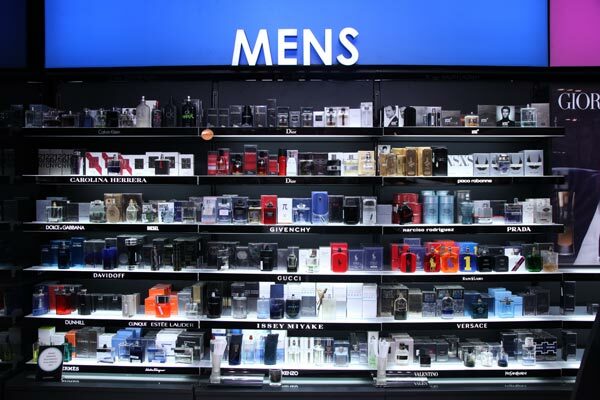 This is great news for those men who hate shopping and would probably avoid it at the thought of scouring through the entire store for a particular product. Now they can just go their exclusive section and have a fuss free experience. 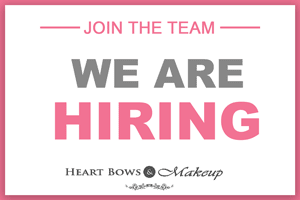 Besides this, Benefit now has a dedicated brow bar in the store along with an aisle dedicated to their products. Waxing your brows instead of threading them is still a new concept in India but it defines and shapes your brows so much better. One must give it a try when in Delhi. Makeup Forever & Stila counters are also just at the entry of the store and are fully stocked with the new products. Another great news? NYX and other brands finally have all the products which have been OOS for sometime. We almost did a little happy dance looking at the NYX Soft Matte Lipcreams. You girls better hurry and grab some for yourself. The Sephora makeup counter is segregated according to the category ie eyes, face, lips, makeup removers etc making it so much easier to browse through.The new category zones, interiors, animation themes and neon light displays give a luxury experience and the store is on par with international Sephora stores. We absolutely loved the huge LCD screens behind the billing counter displaying the latest from fashion and beauty. 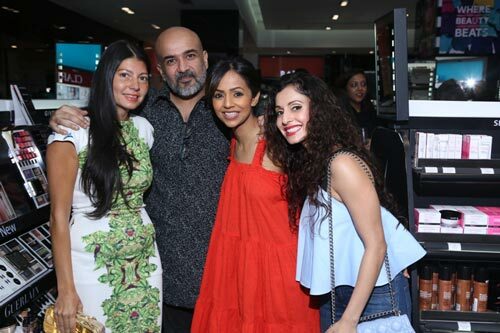 The Sephora Makeover Party hosted by Mr. Vivek Bali, Business Director saw Delhi’s who’s who grace the event. From Archana Vijaya to Gauri & Nainika, Nida Mahmood to Malini Ramani and many more were seen indulging in some serious beauty retail therapy over sparkling wine and delicious hors d’oeuvres. 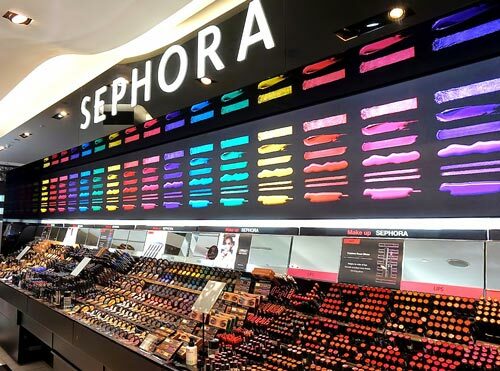 The makeup lover’s paradise has just gotten better and with the new stocked up counters, a visit to the Sephora store in Saket is highly due! 10 Amazing Benefits of Aloe Vera for Skin, Hair, Weight Loss & More!